Fair Districts New Jersey is a coalition dedicated to ensuring that New Jersey's congressional and legislative districts are drawn in a way that is transparent, representative, and impartial. 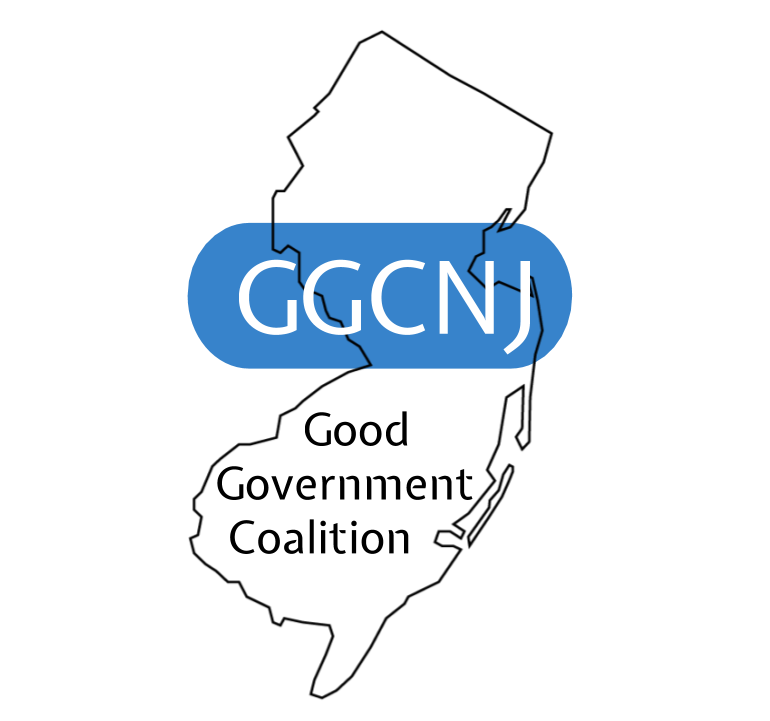 The coalition is led by the League of Women Voters of New Jersey, a nonpartisan nonprofit organization that encourages informed and active participation in government. Fair Districts calls for more meaningful public input into the process, greater transparency, and an independent citizens’ redistricting commission. We are part of a national movement to put power where it belongs - into the hands of New Jersey voters. League-led Fair Districts coalitions are making strides across the country, including in Colorado, Pennsylvania, and Ohio. We need people like you to make redistricting reform a reality in New Jersey. Join us if you believe that the outcome of elections should not be decided before voters even cast a ballot. Join us if you believe that voters should choose their politicians, and not the other way around. Together, we can draw fairer maps, encourage competition, increase voter turnout, and bring New Jersey voters into the redistricting process. Adhere to all Constitution and Voting Rights Act requirements. Have substantially equal population and geographic contiguity. Protect NJ's communities of color. Reject incumbent protection and not favor or discriminate against candidates or parties. Respect county and municipal boundaries. Move to an Independent Citizens’ Commission model made up of citizens, not elected officials or political insiders, to put power in the hands of voters. Expand the timeline for legislative map creation, allowing for more public input than the current system provides. Increase the number and quality of public hearings/meetings for both the legislative and congressional redistricting processes. Improve transparency and fairness, as well as public participation, to increase voter trust in the process. Is your organization interested in joining our movement?